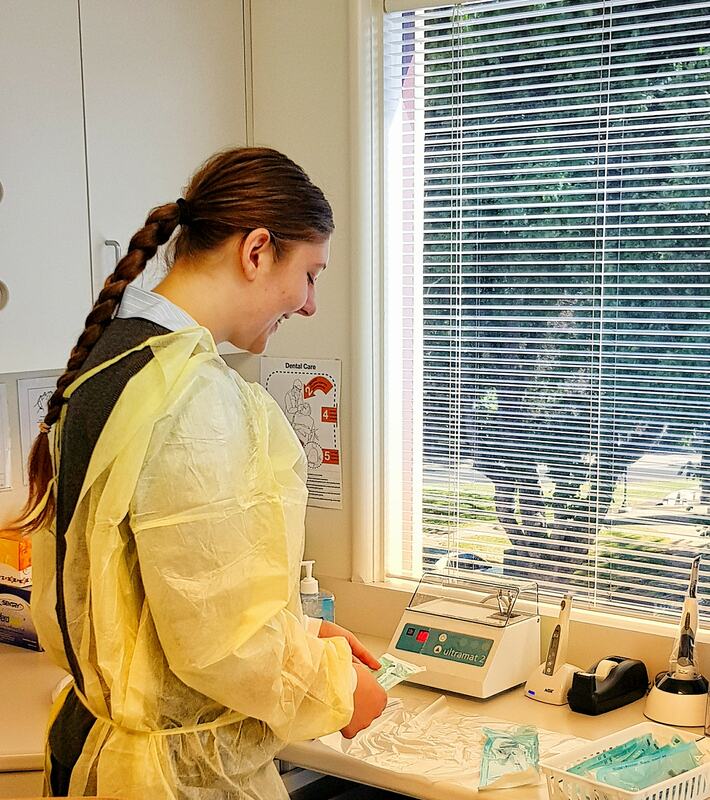 We asked Ekala (dental assistant trainee @ Salamanca Dental) to write us a blog about her first 6 months as a dental assistant trainee. I have been proudly dental assisting at Salamanca Dental for 6 months now, I cannot believe how quickly the time has gone! I really enjoy working here at Salamanca Dental and giving our patients the quality treatment they deserve. Being able to change someones life is such a great feeling! Are you ready to have an enjoyable dental appointment? To speak to one of our friendly staff members, please call Salamanca Dental on (03) 62888070, contact us here, or book online using the button at the top of this page.